Step Up Your Savings at Shoe Carnival! Save Up to 30% Off Your Purchase with Code STEPUP at checkout. 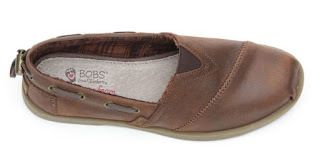 I used the code on a pair of Dr. Martens and BOBS Flats!